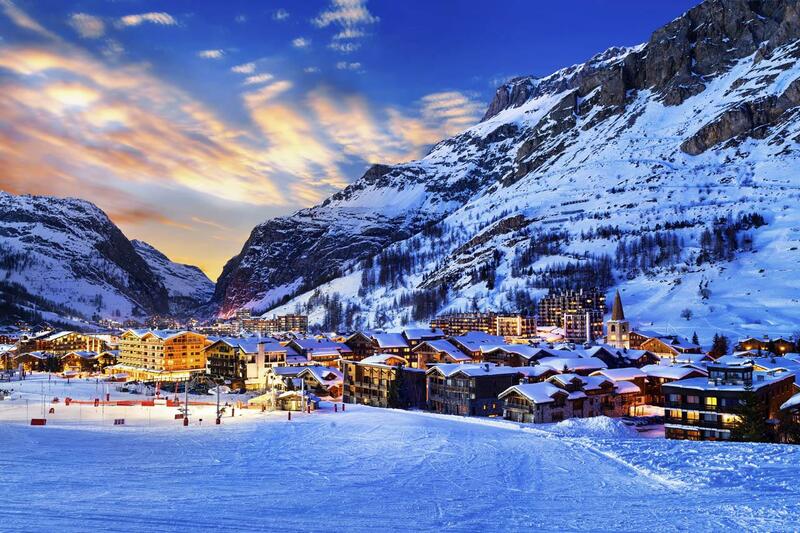 Val d'Isère is the most popular Alpine resort among British tourists and for good reason, as the resort offers both fantastic skiing and a great après-ski culture. Situated close to the airports of Grenoble and Chambéry, we can meet you when you land with a luxury car rental. Our extensive range of luxury cars includes a number of SUVs such as Range Rover, Mercedes, Porsche and Audi, which are fully prepared for the cold conditions. Ensure that you drive in comfort and style for the duration of your stay with one of our cars, all of which offer ample space in the boot for your equipment. Contact us today on + 33 4 93 08 02 80 to book your luxury car in Val d'Isère.